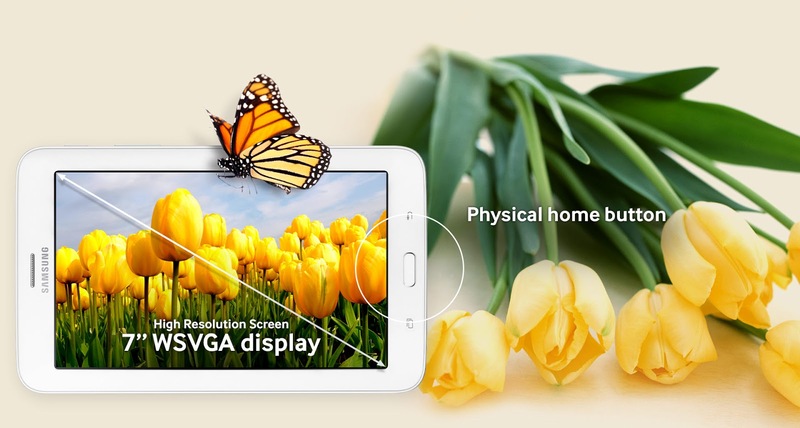 If you are fond of tabs and want to experience the most exciting way of exploring a smart gadget with large screen and better user experience then Samsung Galaxy Tab 3V could be one option for you. The manufacturer seems to have understood what the modern day users look for in a smartphone and this is the reason that they come up with more precisely created devices accordingly. This particular tab by Samsung is clear example of the same. The brand has several tabs and smartphone handsets, relevant gears and accessories present in the marketplace. Different set of devices is ensured to fulfill the requirements of different segment of users. Tabs are preferred by the users, who prefer to have bigger devices with larger screens. There are tabs offered with 3G calling and connectivity facilities also. This has helped the customers to not keep two devices for achieving required comfort of having one device as minicomputer on the go and smartphone as well. People can continue to use the device for their entertainment, communication and doing official work even while on the go. 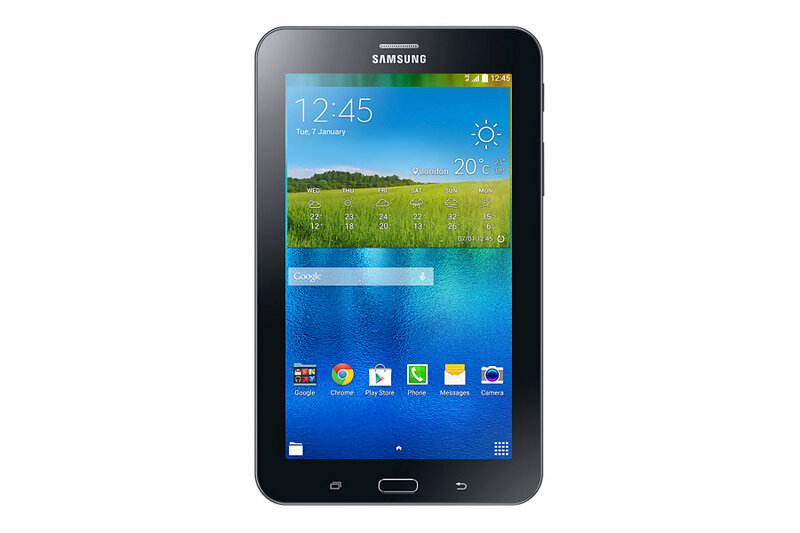 Talking about galaxy Tab 3V by Samsung, there are various exciting featured offered through this tablet. It is a combination of creative design and smart technology. 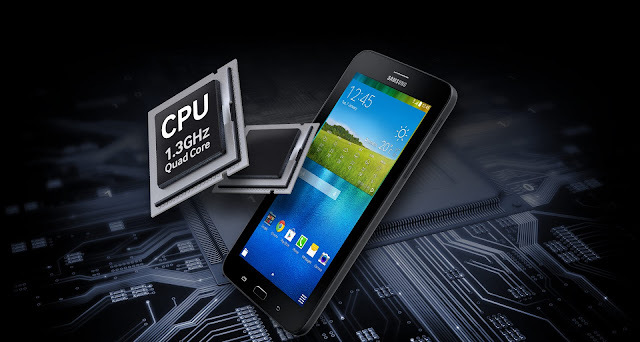 The device is offered with 1.3GHz quad-core processor and it has 1GB of RAM to offer versatile work experience to the end users. Some of the key features added to this device include Wi-Fi and Bluetooth connectivity, built in proximity sensors and accelerometer etc. 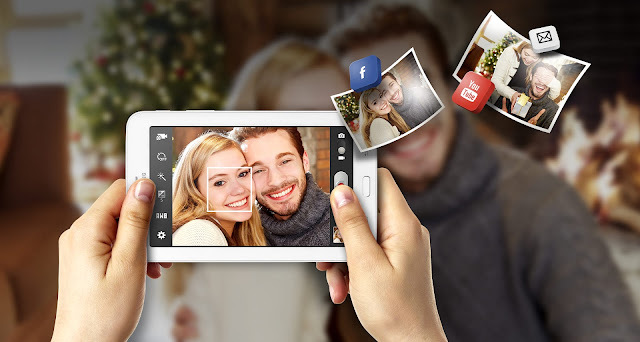 You can enjoy clicking pictures through the interesting 5MP primary camera of the handset and store all the clicked photos and recorded videos in built in 32 GB storage of the same. Along with that, the handset has micro SD card a lot also. People can simply enjoy the process of using this device for a longer period of time as its battery backup is quite nice. The battery power of the handset includes 3600mAh. These key features explain that Samsung Galaxy Tab 3V is one of such devices, which are worth buy. The price you pay for the same is quite a value for all the features it offers for the same. Some of the users with advanced expectations from this device are never disappointed as the tab functions fine. The users’ reviews for the same have been positive and interesting in every possible manner and have helped people to experience the best.